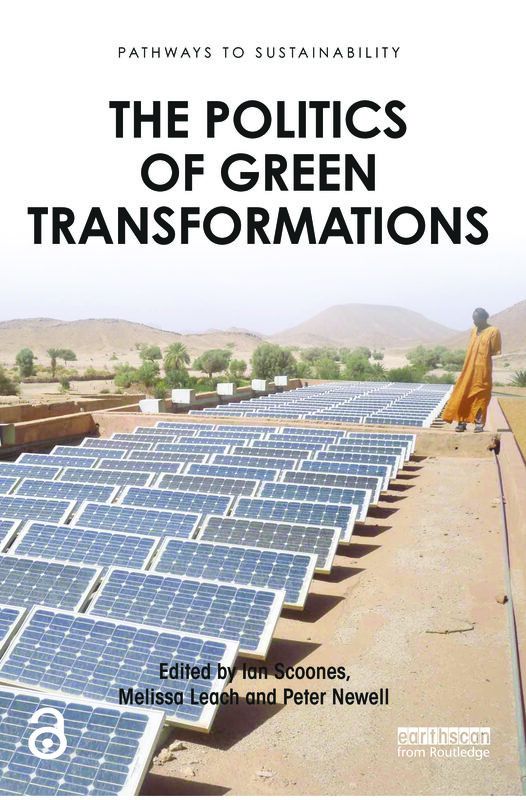 Written by experts in the field, this book will be of great interest to researchers and students in environmental studies, international relations, political science, development studies, geography and anthropology, as well as policymakers and practitioners concerned with sustainability. Invoking ‘science’ in debates about green transformations: a help or a hindrance? Green transformation: is there a fast track?